Dutch mobility brand Bugaboo and The Andy Warhol Foundation for Visual Arts continue their collaborative journey with a very special auction event to support UK charity, Kids Company. 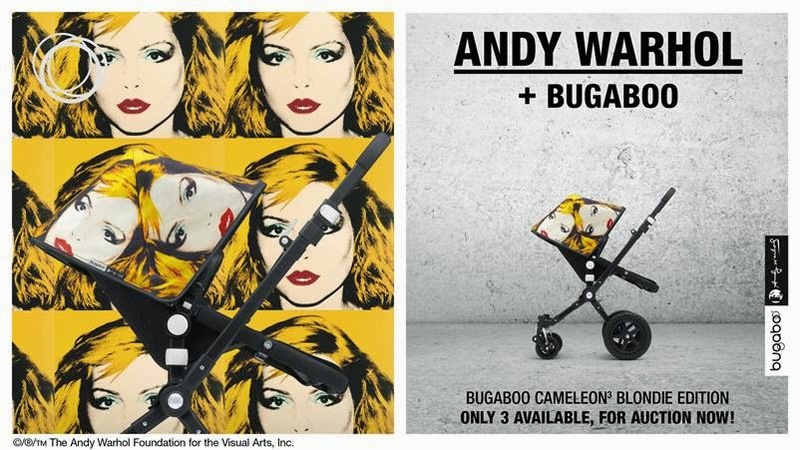 This August, just three exclusive Andy Warhol + Bugaboo Cameleon³ Blondie edition pushchairs will be auctioned. 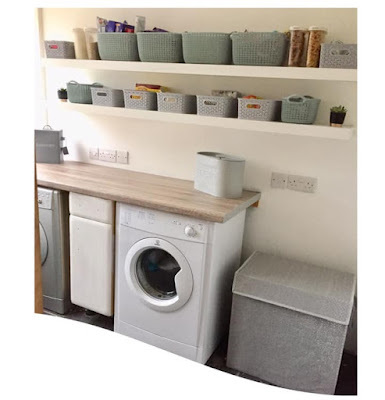 100% of all money raised will go to Kids Company, to help further their amazing work in delivering practical, emotional and educational support to vulnerable inner-city children. This unique work of pushchair art introduces Andy Warhol’s acclaimed 1980 portrait of legendary performer Debbie Harry to the iconic Bugaboo Cameleon³. Contrasting the black chassis, the colourful pop-art print on the sun canopy makes for a striking set of wheels for your little pop(art)star! Head to auction.bugaboo.com for your chance to win one of these ultra-exclusive pushchairs, and to help Kids Company in their support of vulnerable children and young people. As the preeminent American artist of the 20th Century, Andy Warhol challenged the world to see art differently. Since its founding in 1987 in accordance with Andy Warhol’s will, The Andy Warhol Foundation has established itself as among the leading funders of contemporary art in the United States having distributed nearly $250,000,000 in cash grants supporting the creation, presentation and documentation of contemporary visual arts, particularly work that is experimental, under-recognized or challenging in nature. The foundation’s on-going efforts to protect and enhance its founder’s creative legacy ensure that Warhol’s inventive, open-minded spirit will have a profound impact on the visual arts for generations to come. Proceeds the foundation receives from licensing projects such as this contribute to the Foundation’s endowment from which it distributes grants. For more information please visit www.warholfoundation.org.